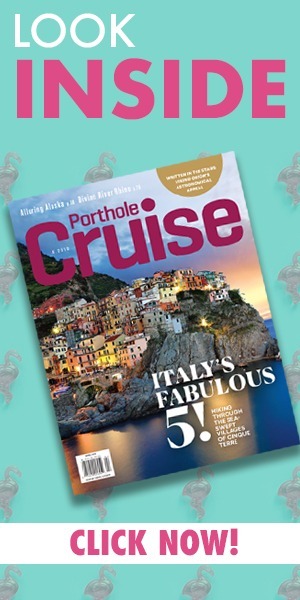 Cruise ships need some TLC every now and then and for Norwegian Breakaway, the time was right for an upgrade. Refurbishments, which just concluded at Damen Shiprepair in Brest, France, included mechanical work on the ship’s two ABB azipods, stabilizers and a fresh coat of paint and interior carpeting. Norwegian Breakaway was first launched in 2013 by German shipbuilder Meyer Werft. The 145,000 plus ton vessel has a capacity of nearly 4,000 guests, making it the 9th largest cruise ship in the world at the time of its launch. 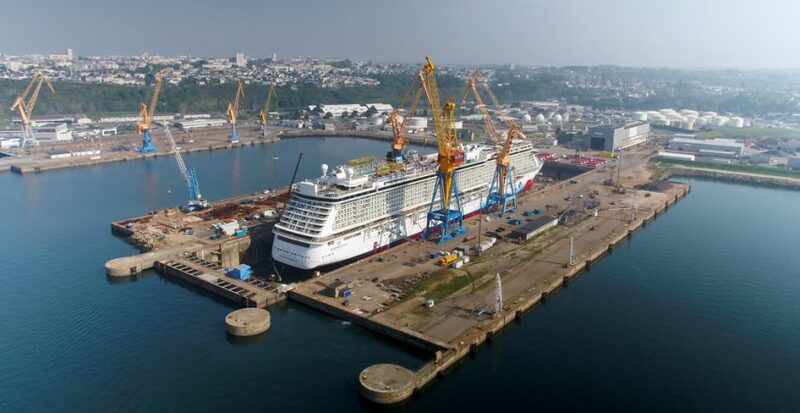 Project Manager at Damen Shiprepair Brest Laurent Salou praised his team and reaffirmed that there was no better place for the upgrades to occur. Damen Shipyards is one of the most well-known worldwide as they operate 34 drydocks with more than 10,000 expertly trained builders. 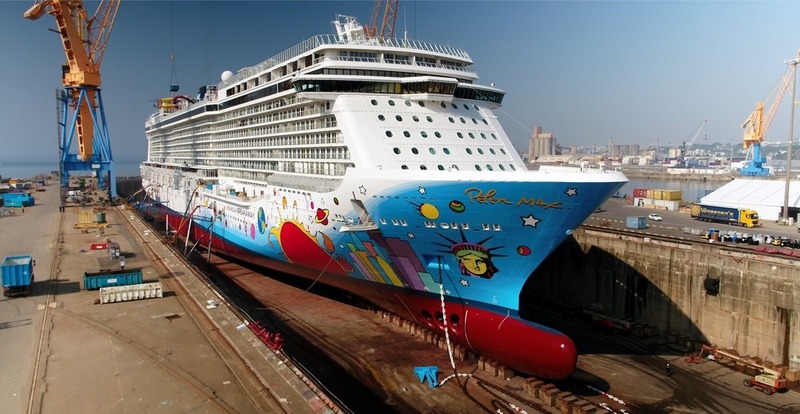 Repairs on Norwegian Breakaway were done in accordance to the shipyard’s focus on standardisation, modular construction and keeping cruise ships in stock leads to short delivery times, low ‘total cost of ownership’, high resale values and reliable performance. The renovations to Norwegian Breakaway come with its future itineraries in mind. The ship, which has called New York City home, will now sail from New Orleans beginning in late 2018 and will then make the move to Miami and Orlando in 2019.